Just when you thought we had hit rock bottom in the housing crisis, we discovered we weren’t even touching solid ground. It has transpired that for the past 50 years, Irish officials have been counting ‘new’ homes based on the number of units added to the ESB grid. 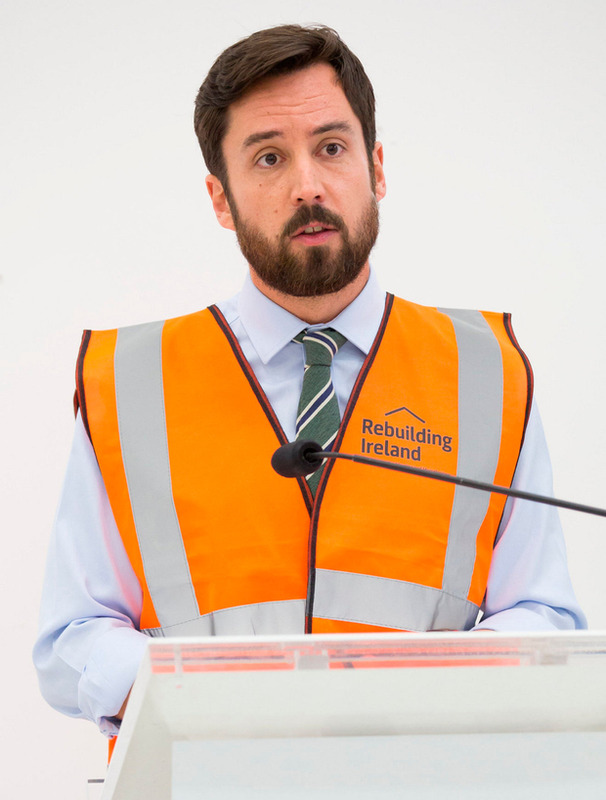 This means that even old boarded-up social housing that had eventually come back into use – and farm buildings such as cattle sheds – were being classified as new build homes and included in official figures as a sign of progress.